For the past fifty years the “iF product design award” has been one of the world’s leading product design awards and a widely recognised accolade for excellence in industrial design. 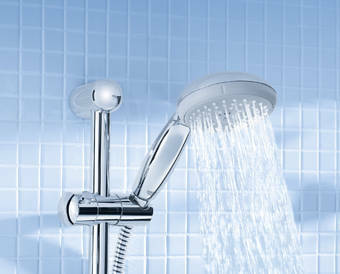 GROHE has regularly featured among the award winners. This year, too, the faucet specialist convinced the jurors with a unique combination of form and function. 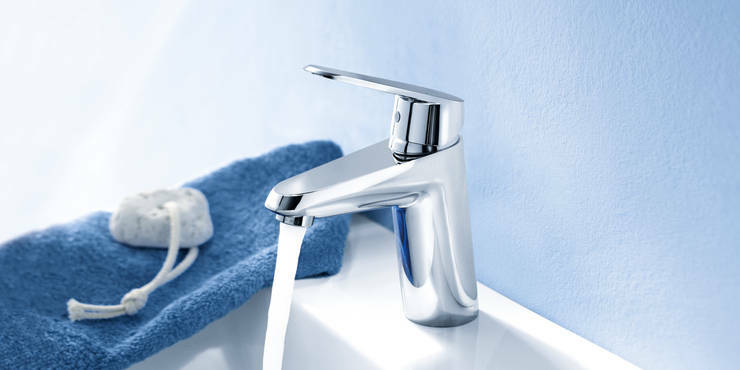 Its Eurodisc Cosmopolitan line of faucets and fittings, for example, is appreciated for its balanced proportions and its aesthetic lever in the form of a tapered lozenge. 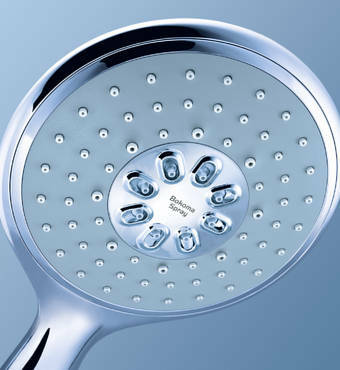 The Power&Soul® line of showers delivers a wholistic shower experience. Its distinguishing features include GROHE AquaDirect™, an all new spray pattern selector which sits on the back of the shower head and allows to choose between the different spray patterns simply by pushing a button. 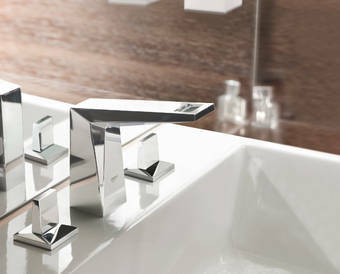 In contrast, GROHE Tempesta New is a tried and tested product whose design and functionality have been further refined. 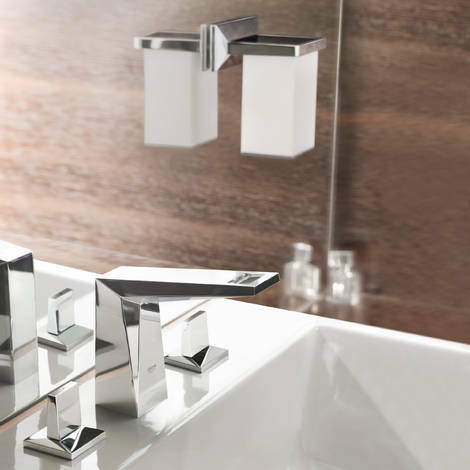 Allure Brilliant is clearly a visual highlight for any bathroom. This line of fittings is distinguished by its many different facets, unusual angles and striking accents. Perfectly cut like a diamond, it exudes elegance and excitement. Another award-winning innovation is the Sena Freehander. 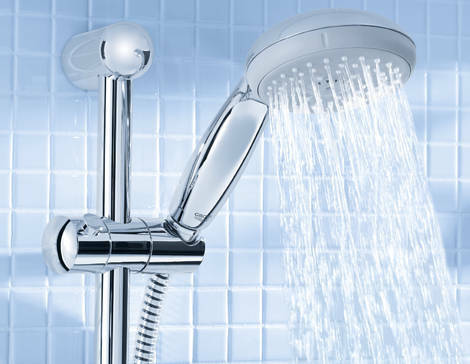 Both its minimalist design based on cylindrical shapes as well as its well thought-out functionality using sophisticated and highly precise hinge mechanisms have evolved from the company’s proven Freehander shower system. Making exceptional products is only one side of the coin, presenting an overall brand to the public is the other. GROHE is a past master at both. Its “Urban Village” exhibit at the trade fair ISH 2011 has attracted the iF communication design award. In tune with the leitmotiv “Enjoy Water”, the booth celebrated wellbeing, value and water, underpinned by the four pillars of the GROHE brand, namely Quality, Technology, Design and Sustainability. 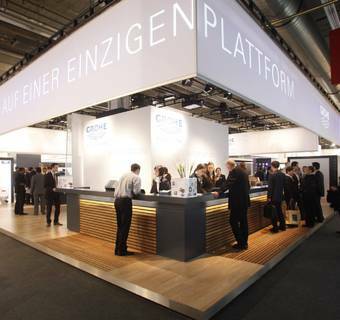 Visitors were introduced to no fewer than 350 new GROHE products for GROHE SPA, bathrooms, showers, kitchens and sanitary systems by way of five themed universes created through large-scale multimedia projections. The jury was very much impressed with the architecture and the atmosphere of the stand and the effective presentation of the brand.